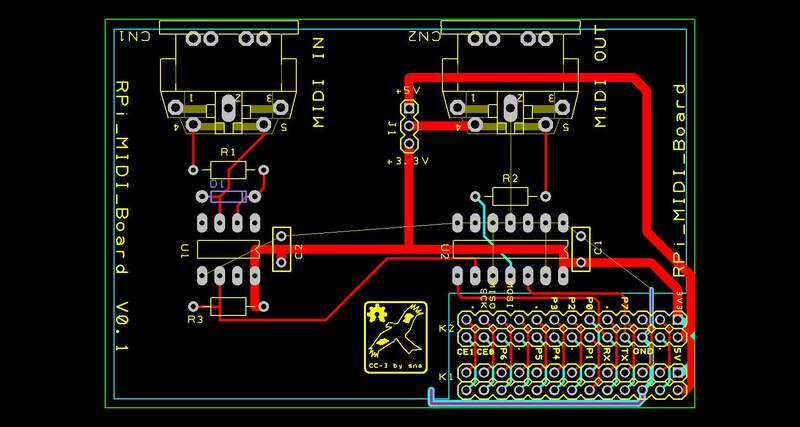 This is a simple Serial based MIDI breakout board for the Raspberry Pi. 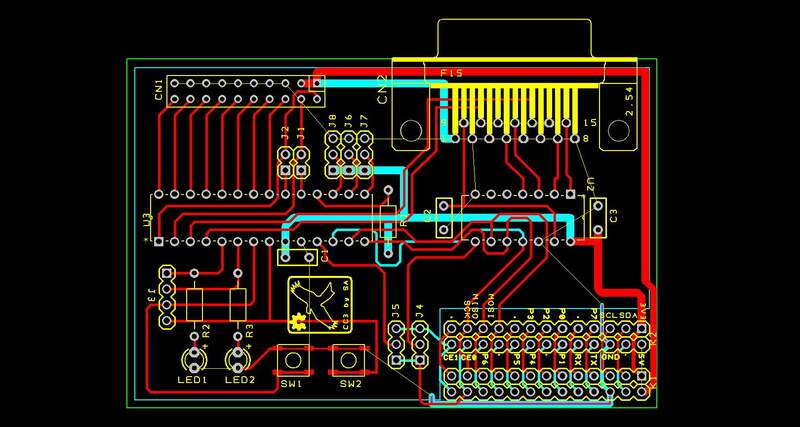 Now, I’ve got a few simple boards under my belt and built a useful component library in DesignSpark PCB, my next board is a little more complicated. For this I go back in time to the original BBC Micro for inspiration. I remember using the BBC Micro back in the day while at college. The BBC was the first computer I used for “physical computing”, that is interacting with the real world through external sensors and outputs. Sure you can do that today, with any number of embedded boards such as the Arduino or PICAXE but this was 1983. The BBC Micro made it easy, it had a digital 8-channel general purpose I/O User Port and a 4-channel 8/12-bit Analogue input Port. BBC BASIC had commands to talk to those ports to make the real world interaction come to life. For me, the BBC micro through its user and analogue ports brought physical computing into the classroom. RPi UserPort interface board duplicates the User Port and Analogue Port of the BBC Micro for the RasPi but uses more modern components such as the MCP23S17 and MCP3204 from Microchip. For circuits requiring more power than the RPi 3.3V output can supply, the board features a on-board 3.3V regulator which can be powered either from the RPi 5V or from an external +7V to 12V DC adapter. The 3.3V regulator circuit can be made from through hole or surface mount components. 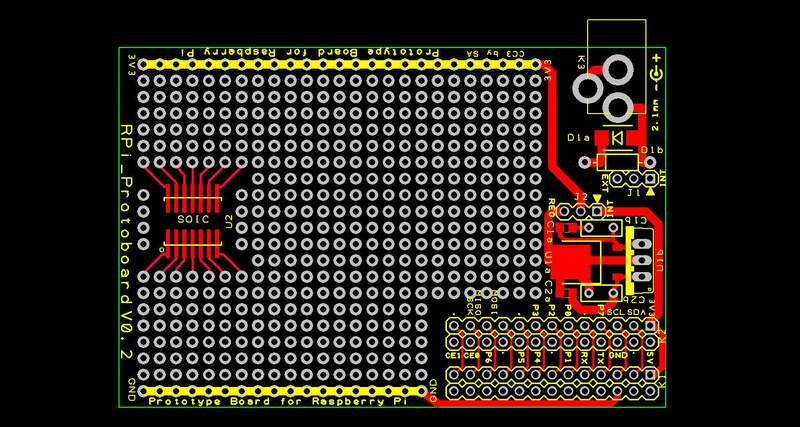 There’s also a 14-pin SOIC footprint on the PCB for soldering SM chips. You are currently browsing the Zuzebox's Blog blog archives for March, 2012.